This week I’m speaking to Sian at Seibiant, who owns a tea, and coffee shop based in Conwy, specializing in Japanese tea. 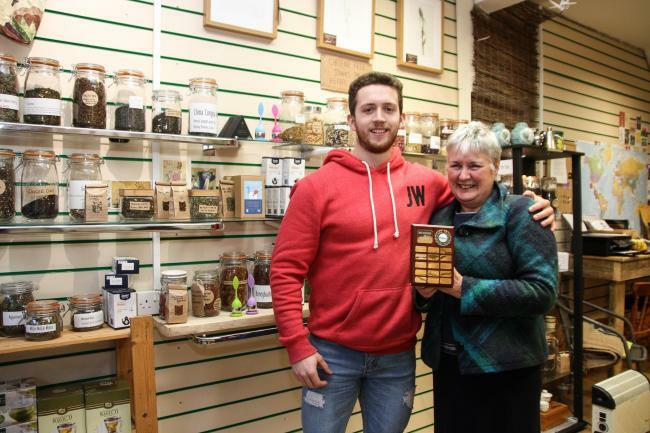 Sian (pictured above) has also won The Best Business in Conwy award 2018. How amazing is that? I have lots of love for Seibiant and what they stand for, and as someone who drinks their teas, I can vouch for their quality and be being responsibly sourced. Also, the bags the tea is supplied in are recycled and hand stamped in the shop, which is fab they care about sustainability. My interview with Sian was so insightful! 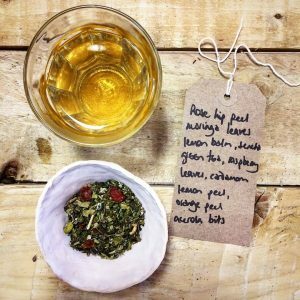 Did you know that the fruit teas you buy in the supermarket like green teas, for instance, are sprayed with chemicals for their flavour? Well, Seibiant can actually tell you when their green teas are picked as they work directly with the farmers. I’m honestly so lucky for the opportunity to keep interviewing amazing people like Sian, who have ideas about wanting to help others and they’ve made it a reality. It’s scary what we can find in our foods these days so I’m thankful for the brief but never the less educating conversation about the teas I take and live a healthier lifestyle. its really helpful to me ..